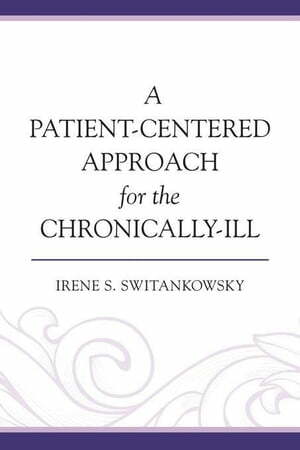 Collins Booksellers - A Patient-Centered Approach for the Chronically-Ill by Switankowsky, Irene S., 9780761866275. Buy this book online. A Patient-Centered Approach to the Chronically-Ill addresses the unique needs of chronically-ill patients and the challenges they present for medical doctors. This book features four principles of the patient-centered approach that can be used by physicians in treating chronically-ill patients.